No one in today’s highly connected world is exempt from security threats like phishing, ransomware, or denial-of-service (DoS) attacks. Certainly not Google. Google operates seven services with more than one billion active users each (including Google Search, YouTube, Maps, and Gmail). We see every type of attack, bad software, and bad actors—multiple times a day—and we’re proud of what our people, processes, and technology do to stop them. 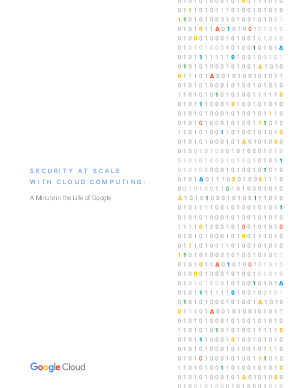 Find out how you can protect your organization with this report from Google Cloud.